Copyright 2015 Cable News Network/Turner Broadcasting System, Inc. All rights reserved. This material may not be published, broadcast, rewritten, or redistributed. 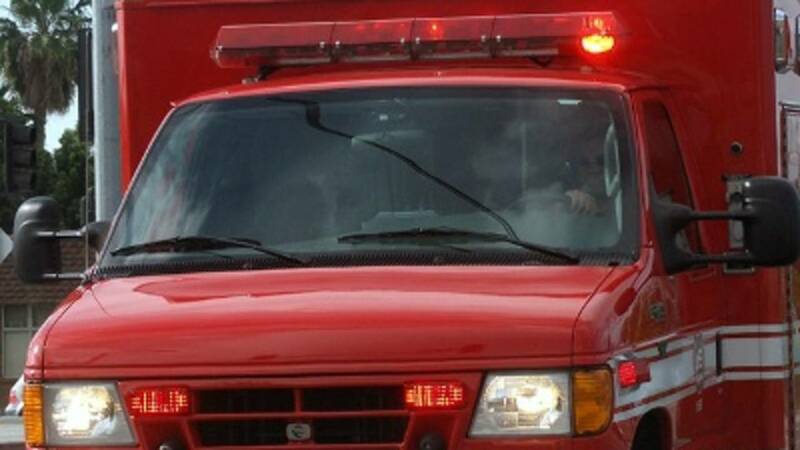 LAKE COUNTY, Fla. - A man riding his bike was struck and killed by a dump truck Wednesday afternoon in Lake County, the Florida Highway Patrol said. The fatal crash was reported at 2:25 p.m. on County Road 561-A near County Road 561.